Have you seen these blooming on the roadsides lately? 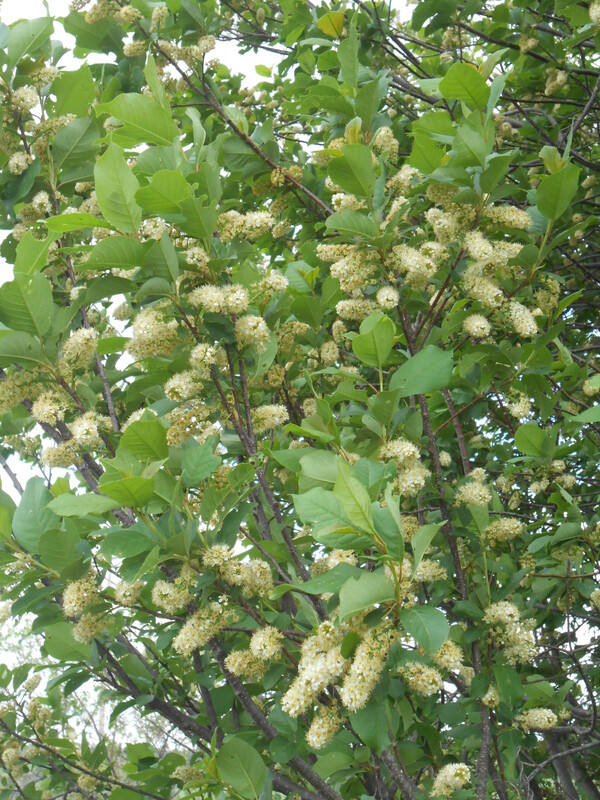 Chokecherry blossoms smell heavenly – take a little time to stop and smell them. They have long, dangling, multi-flower blossoms. The shrubs can grow up to 15 feet tall, but even tiny ones have profuse blossoms this year. Chokecherry is also known as wild cherry and has been listed as an official medicine in the US (for cough and sore throats) since 1820. The cherries were also used extensively by Plains tribes for food, medicine and ceremonies as noted in the diaries of Lewis and Clark. Even today, who can resist a jar of homemade Chokecherry jam? Pemmican, a staple “to-go” food for nomad tribes, was made from dried, ground Chokecherries and buffalo meat that would keep for years if kept dry. The inner bark (cambium) of Chokecherry branches was used for coughs, sore throats and as an eyewash. The leaves and cherry pits are poisonous unless cooked. Like most fruit trees, Chokecherry wood is very hard and can withstand a lot of heat before burning. 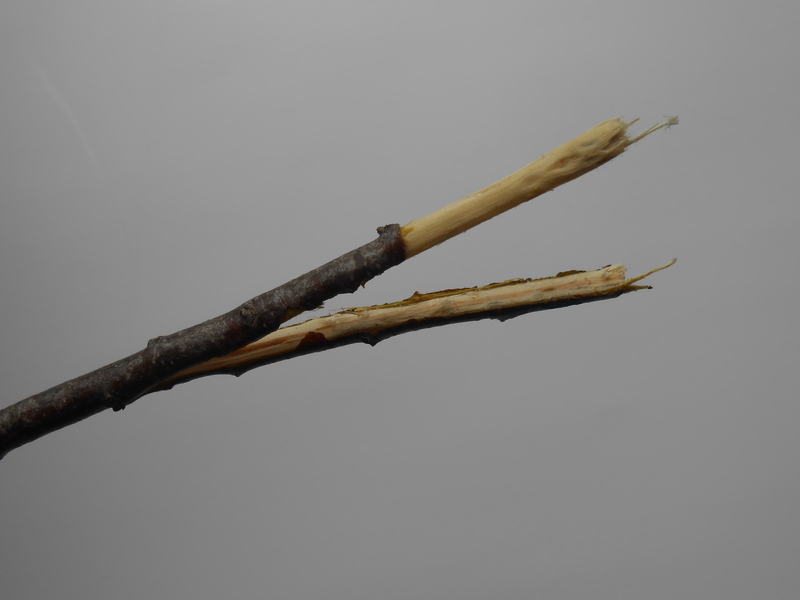 For that reason, forked branches are used to carry hot rocks from the fire pit to the sweat lodge for ceremonies. 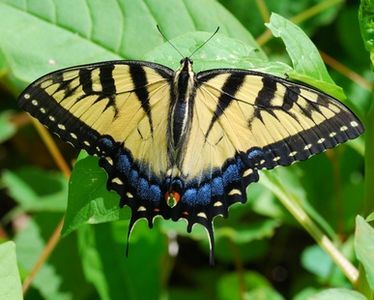 Another nice thing about having Chokecherries grow nearby is they attract Tiger Swallowtail butterflies.